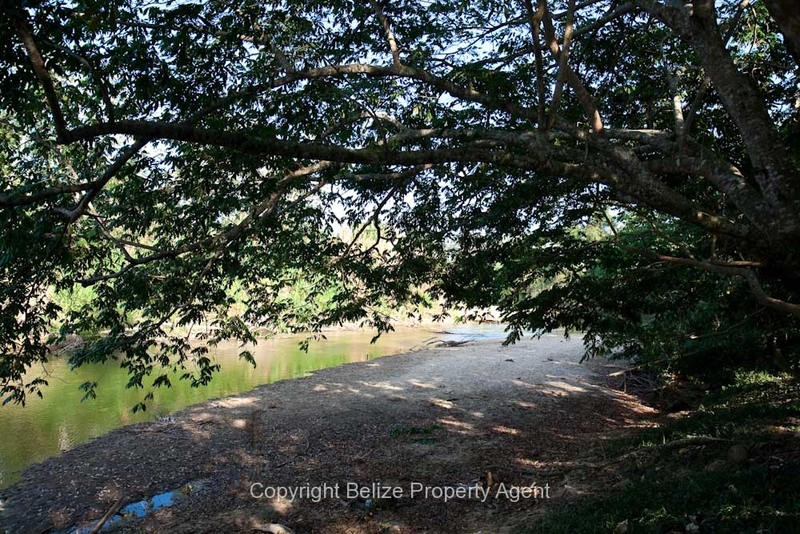 Price:$55,000USD!!!!! 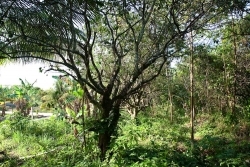 Sold, sold, sold, sold, sold, sold, sold!! 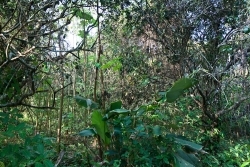 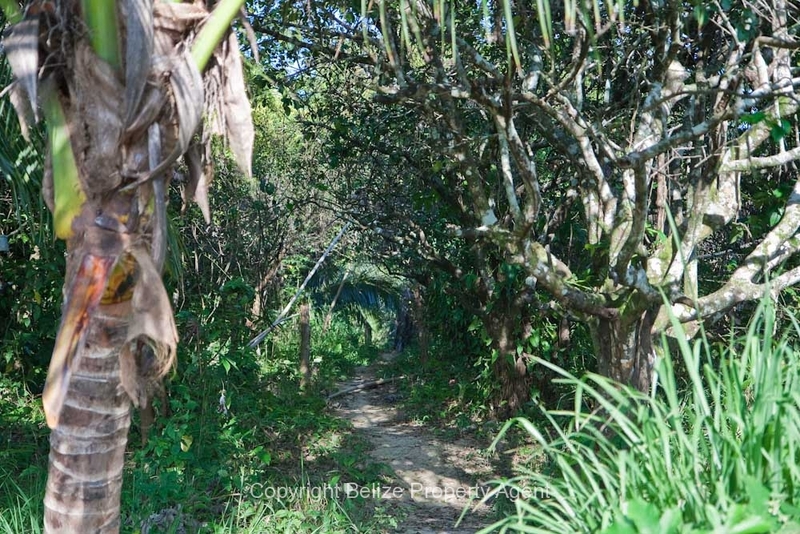 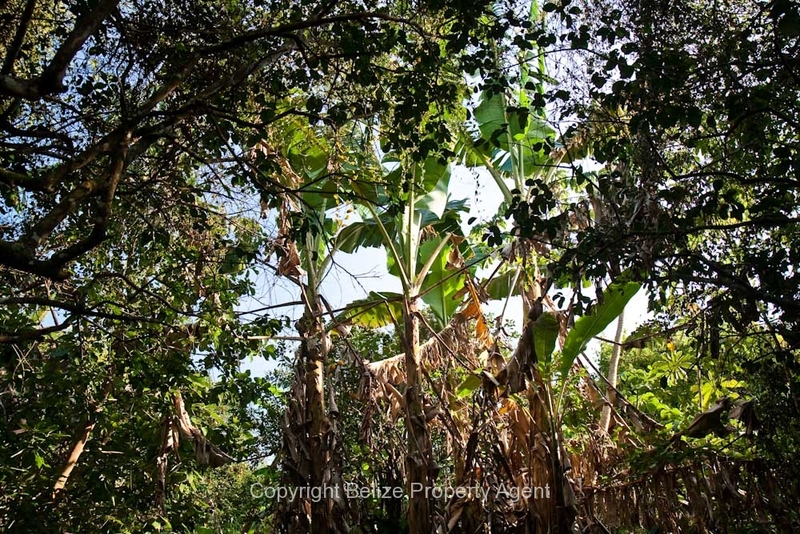 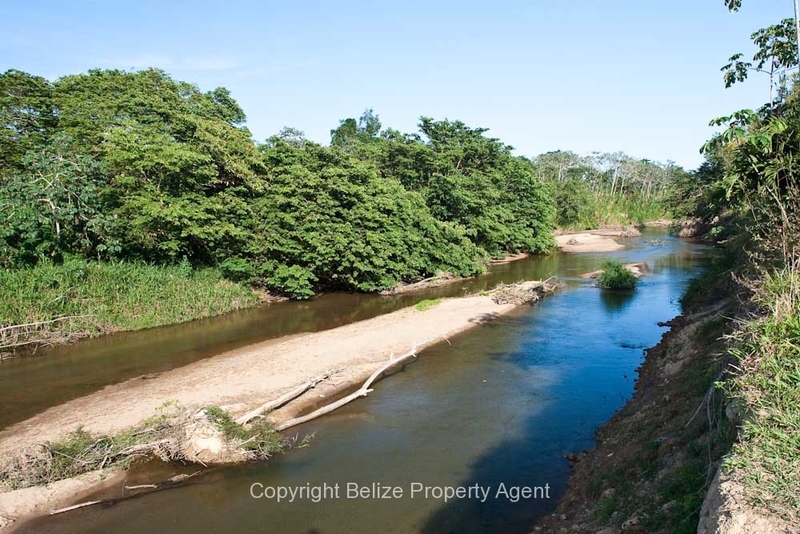 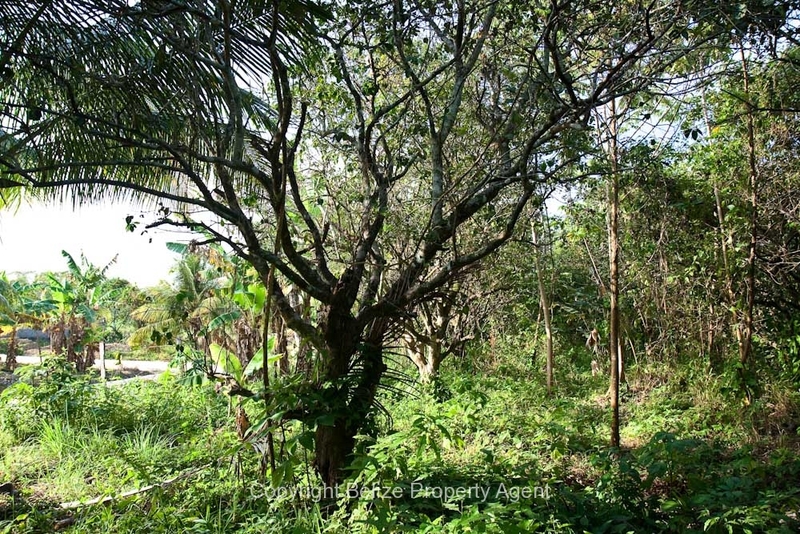 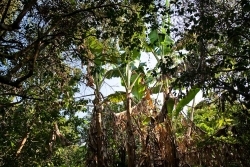 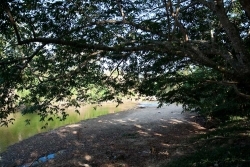 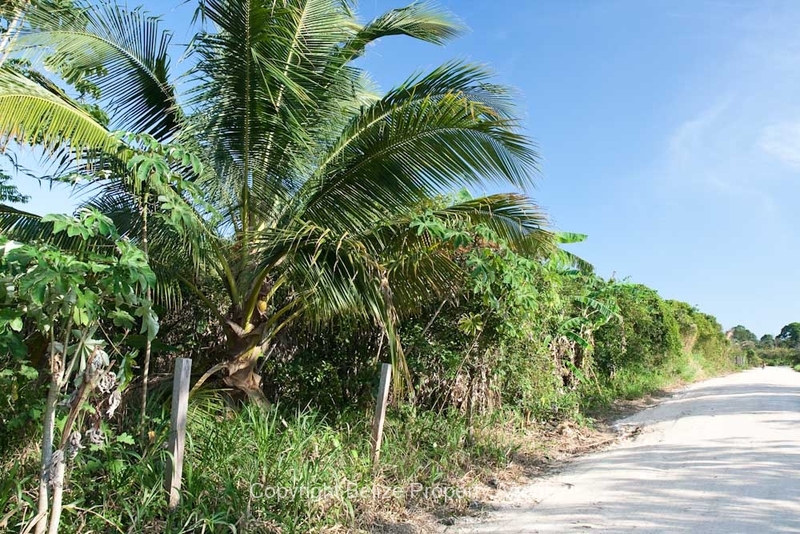 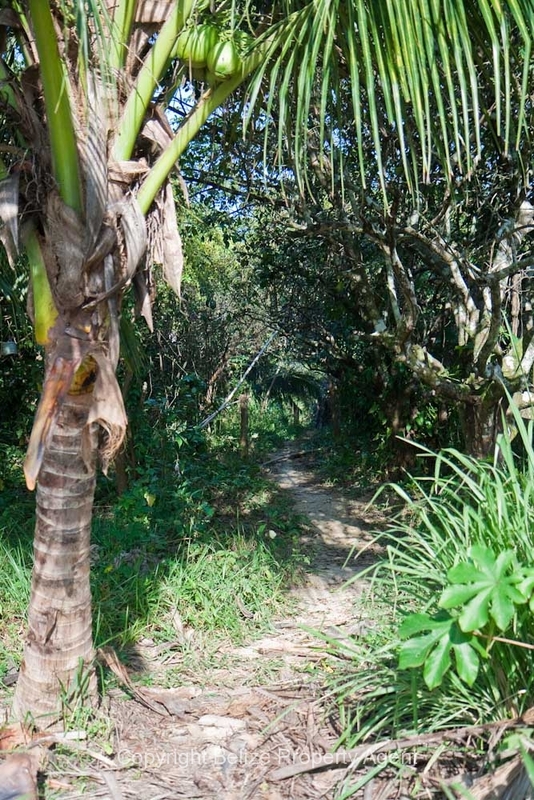 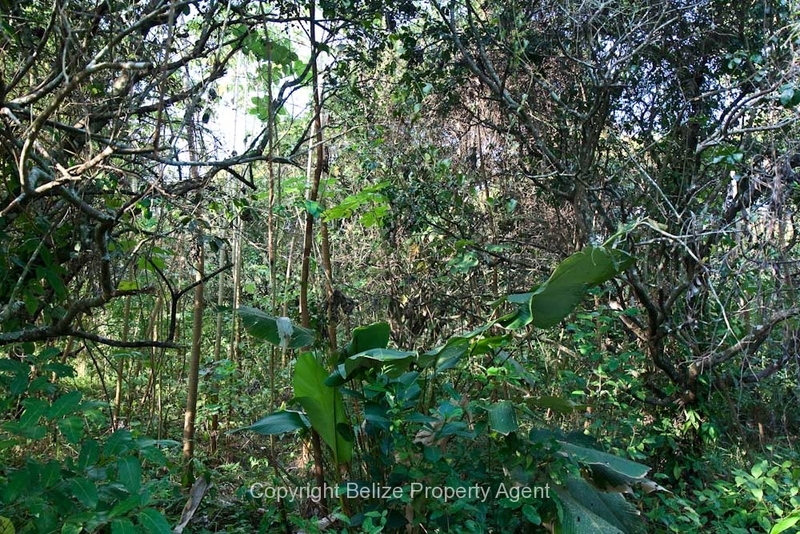 Belize Property Agents is pleased to present for sale this gorgeous 4 acres of prime riverside Belize Real Estate in peaceful and quiet Sarawee Village. 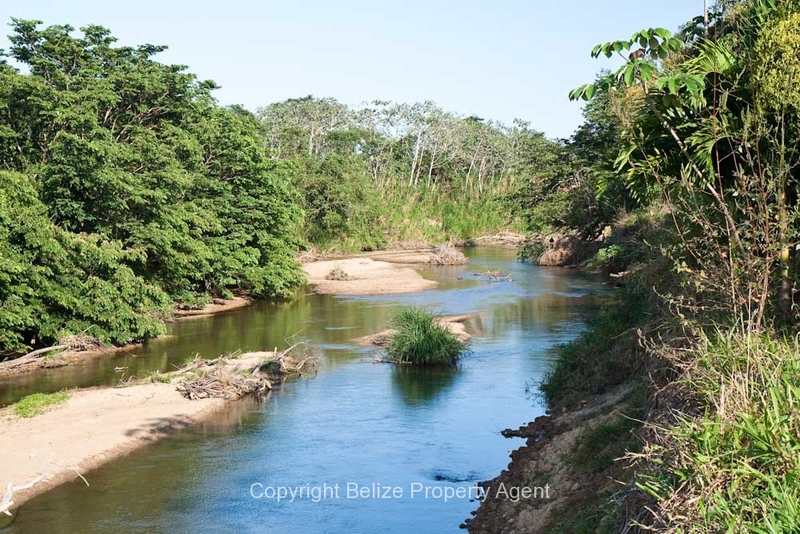 This parcel is located right along the Stann Creek River, just off of the Hummingbird Highway four miles away from Dangriga on the coast. 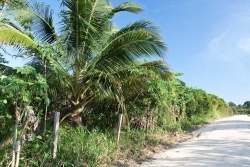 This village of Sarawee is four miles away from the culture capital Dangriga. 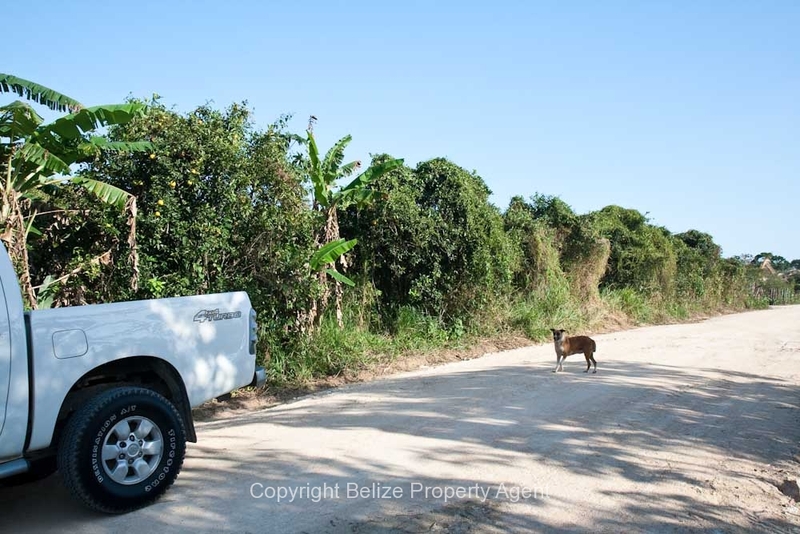 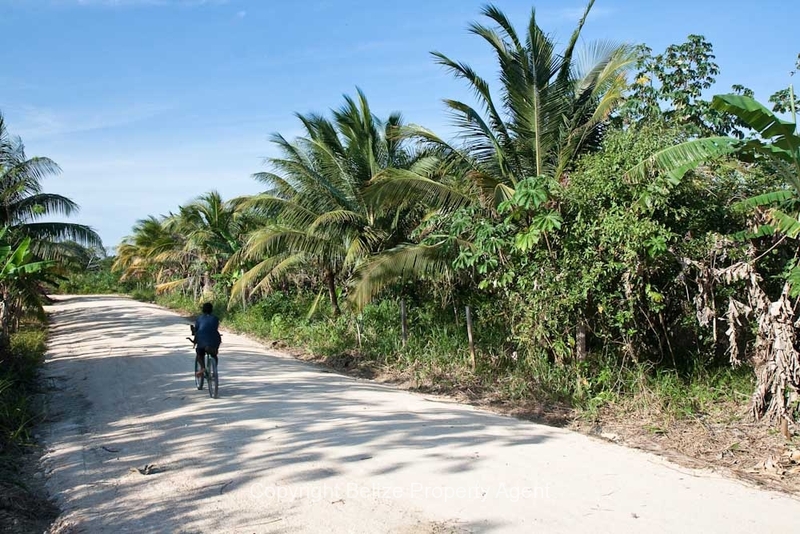 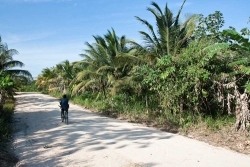 Sarawee Village is a convenient place for living or running a business due to its location on the Hummingbird Highway, its low crime rate and its close proximity to the coastal town of Dangriga. 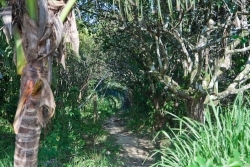 There is access to water, however the power is approximately quarter mile away from the property.